Hey guys! Excited to announce another workshop I’ll be giving at the end of the month. This time, I’m heading to Belgium for the gorgeous home of Yvonne of the blog Yvestown for the Yvestown Winter Fair to host a creative Christmas gift wrapping workshop. 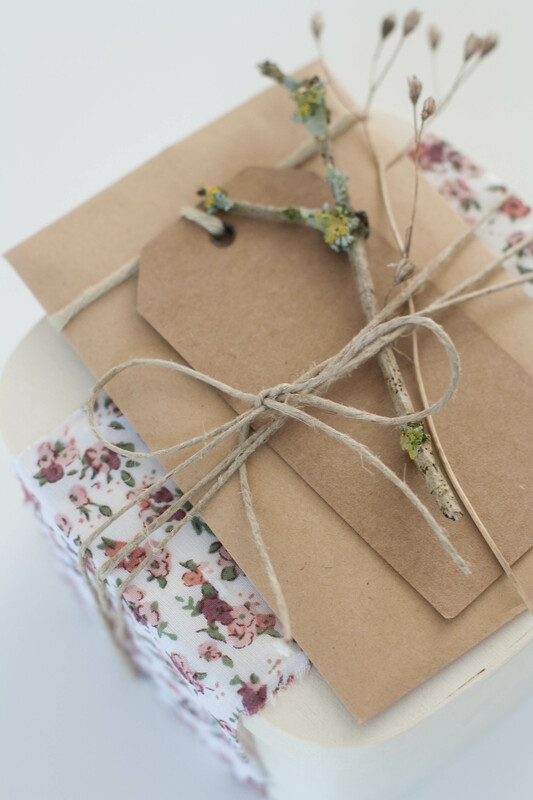 During a fun and interactive day I will show attendees how to wrap their Christmas gifts in style using the prettiest of fabrics as well as fresh and dried flowers and foliage! Bring along any gifts or cards from home that you’d like to wrap, items purchased at the fair you’ll be giving to a special somebody, or simply have fun practicing your wrapping skills with the props I will have on hand! The workshop fee is €7,50 which includes all materials you’ll be using to wrap your gifts. The workshop will be open all day for you to come and join in. It is open for all and is meant to be fun and inspiring! There will be a bunch of charming market stalls run by creative folk selling their lovely handmade products for you to buy. There will certainly be choice enough for you to tick off the Christmas shopping list! 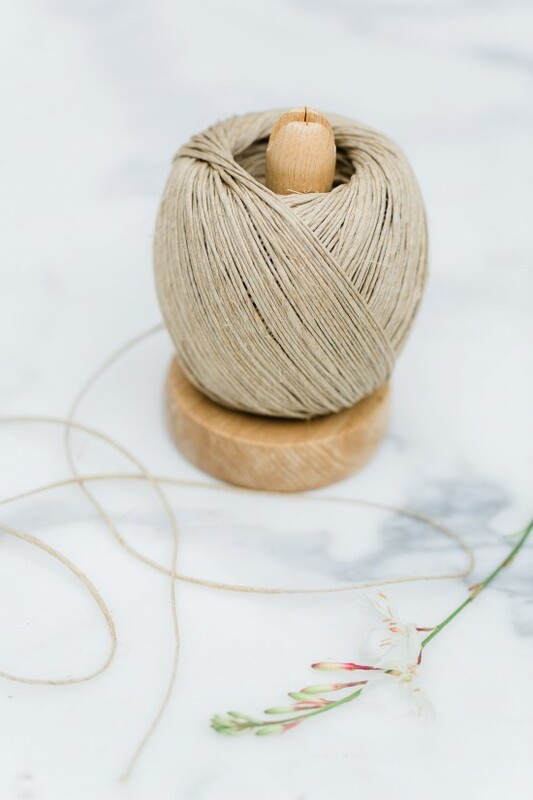 Apart from me, there will be workshops by MUSwerk, MaandagDaandag, Ellen Vesters and Wood & Wool Stool’s daughter, Pippa. There will be festive market stalls by Twinklebird, Eline Pellinkhof, Stella by Rosa, Wood & Wool Stool, ByPetra, Silly Old Suitcase, MondaysMilk and by miinti. It’s set to be a magical day filled with twinkling fairy lights, lovely food, excellent company, creative workshops and beautiful products. Plus, part of Yvonne’s beautify home will be open for you to hang out in. Hope to see some of you there! If you’re planning on coming, do let me know and I’ll be sure to keep an eye out for you.